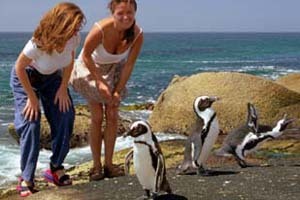 Visit Boulders Beach and get up close and personal with the resident African penguins. There is a fee to gain access to the beach but it is well worth it for all the fantastic photo opportunities with these charming creatures. Take a drive through the nature reserve and see at first hand the incredible flora and fauna that is unique to the Cape. 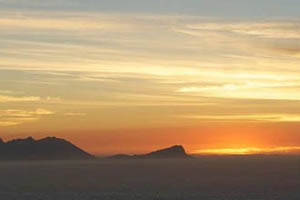 Then proceed to Cape Point where the Atlantic and Indian Oceans meet and enjoy lunch at this World Heritage Site. 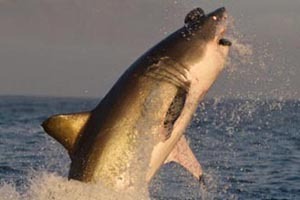 Take a boat trip from Simon’s Town harbour and experience shark breaching from the deck or for the more adventurous, climb into a shark cage and immerse yourself into their world. 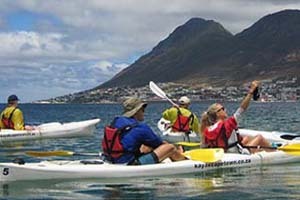 Paddle out into the waters of False Bay on any day of the year, weather permitting and view dolphins, penguins and the magnificent Hottentot Mountains, all under your own steam. 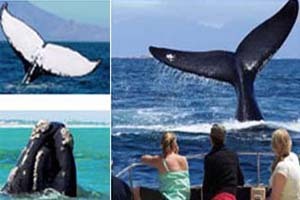 Visit this local Simon’s Town attraction ! 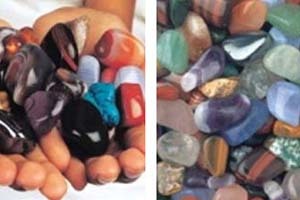 Have loads of fun “scratching” for your favourite tumble-polished gemstones. 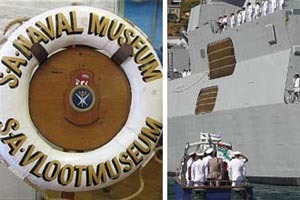 Whether you are interested in naval history, submarines, cultural heritage or toys, there is a museum in Simon’s Town to suit you. 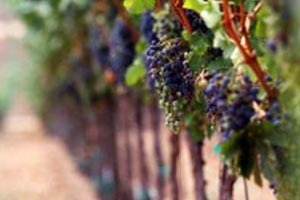 Sample the best of Cape Town’s wines at Cape Point Vineyard in nearby Noordhoek, or at any of the 10 vineyards which are located just over Ou Kaapse Weg, in the beautiful Constantia Valley. 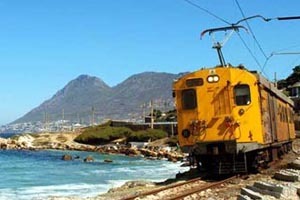 Step back in time and take a trip by train from Simon’s Town to central Cape Town or just go as far as Kalk Bay and have lunch at The Brass Bell with the waves crashing all around you, at Kalkies for the best fish and chips in town or at the Harbour House Restaurant for an elegant seafood experience. stations en route to Cape Town. 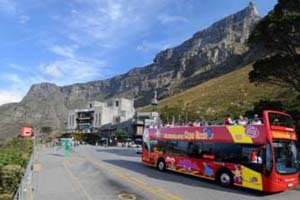 A ticket on the City Sightseeing bus gives you access to all the main tours – the Red City Tour, Blue Mini Peninsula Tour, Yellow Downtown Tour and the Purple Wine Tour. All tours include informative audio commentary about the major attractions in 15 different languages.You can hop on and hop off at every stop as often as you like throughout the tour and you can change tours at overlapping bus stops. *** The inclusion of any activity, excursion, tour or restaurant listed on this web page does not constitute a recommendation or an endorsement.